Cronkhite Home Solutions has assembled a large selection of replacement windows for Illinois area weather including Peoria, Bloomington-Normal, LaSalle-Peru and Springfield. Our windows include a wide array of decorative options and styles which include art glass, grooved glass, and sculptured internal grids. These vinyl window units are now available with more color choices than with most wood window manufacturers. 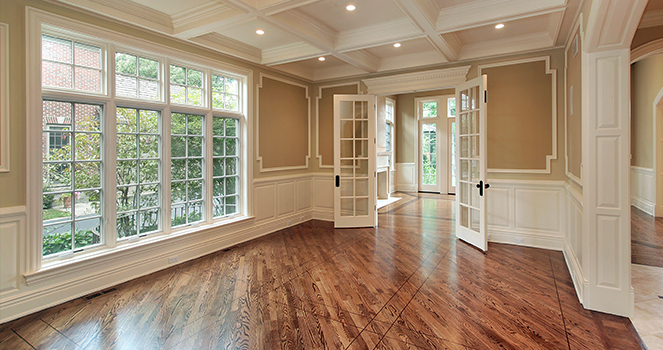 Today with all the options available replacing your old windows is no longer just about great looks. If you are considering replacing some of your windows, please check out our “window styles” section. 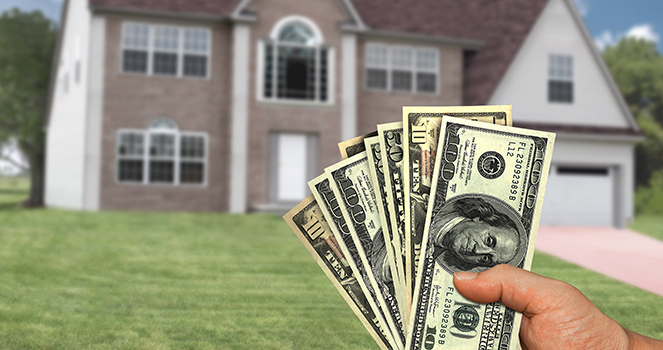 “Remodeling Magazine” reports in their “Cost vs. Value Report 2007-08” that you can expect to add 79.2% of your window purchase to the value of your home. * Replacement windows in Central Illinois and surrounding areas are one of the best home-improvement investments you can make. New replacement windows are made with new easy-to-clean features which include, tilt-in and lift out sash and movable hinged casements. C.H.S. has added 1 more special feature to our glass called “Neat Glass”. Neat Glass will help keep the outside glass surface clean and spot free. A new glass package which properly unites float glass with low e technology sealed with a true warm edge spacer, and is gas charged providing an unmatched level of energy savings. 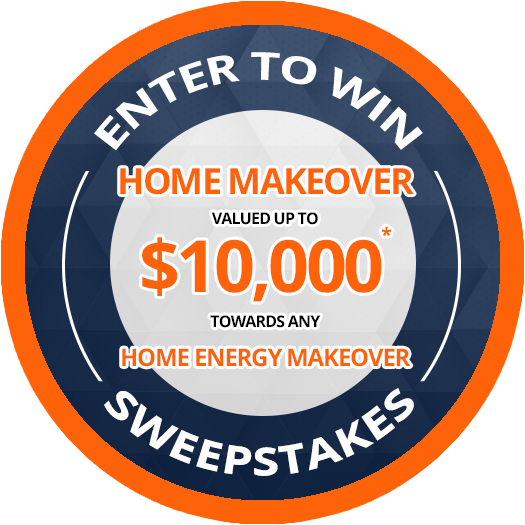 This fights your home’s energy loss. We carry a broad range of innovative, energy-efficient and aesthetically pleasing replacement window types and styles, with the performance to match your needs, architecture and budget. At Cronkhite Home Solutions we are proud to offer the Vista Windows product line for Central Illinois including Peoria, and Bloomington-Normal, Lasalle-Peru and Springfield. Vista Windows are second to none, and with good reason. 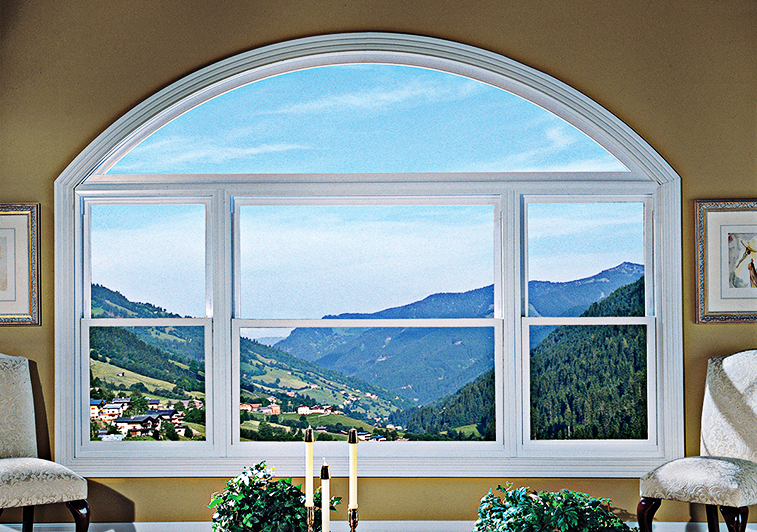 Vista Windows are made from only the very best materials. Built from the ground up, you’ll be pleased to know that not only do they look great, but they carry the Highest in Energy Star Rating. We carry a large variety of pre-finished and maintenance-free entry doors, patio doors and storm doors to enhance the entry ways to your home. We would love to speak to you about your window needs, but remember we always make sure that you really do need new windows before any recommendations are made. That’s part of the Cronkhite Promise! So if you’re thinking about new windows, contact us today for a guaranteed price quote.